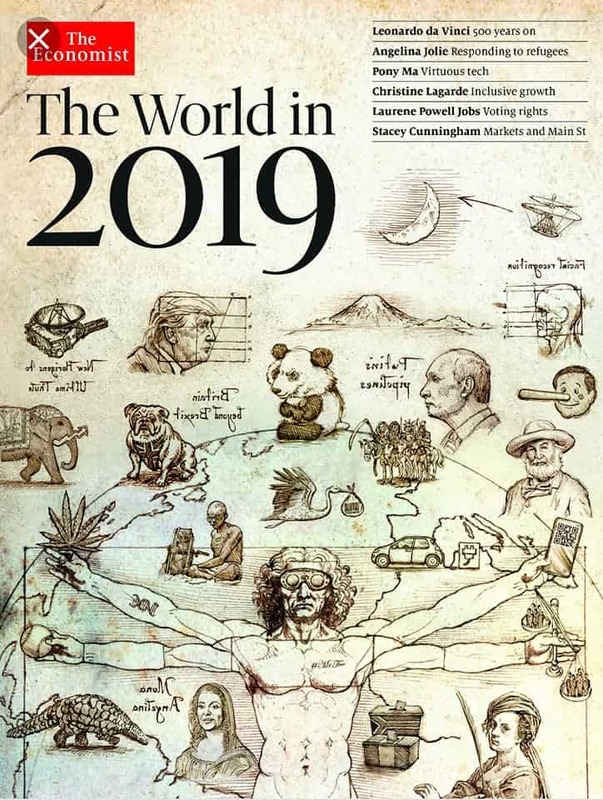 Breaking News Israel came out yesterday with an article saying that Kabbalah is not bad, but has just gotten a bad rap. There are ample posts on this site showing how erroneous this notion is. Here are some facts about Kabbalah that we need to have clear. 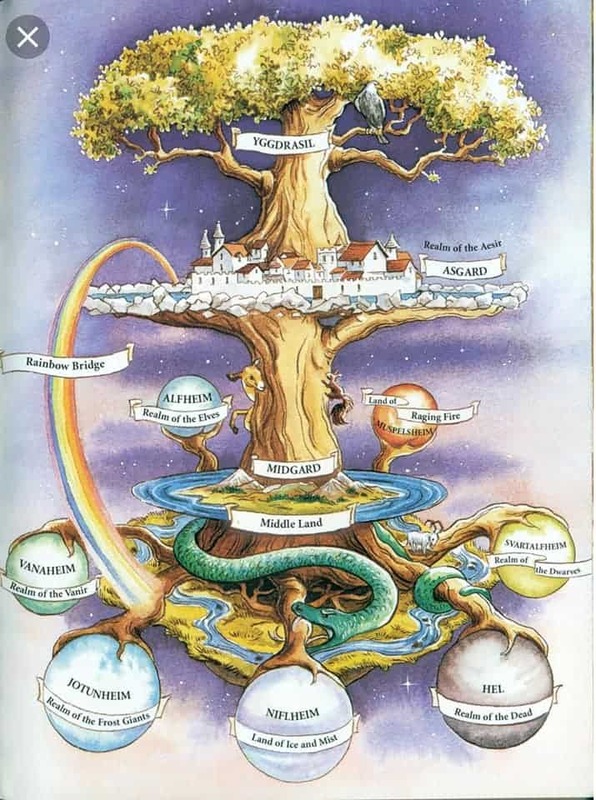 Kabbalah, also called Jewish Mysticism, is in TRUTH the Mystery Schools teachings of Babylon HIDDEN behind the LIE that it is the “Spiritual” translation/interpretation of the ‘Mysteries’ of the Universe/Creation & understanding BEHIND the written Torah as revealed to the Rabbis. 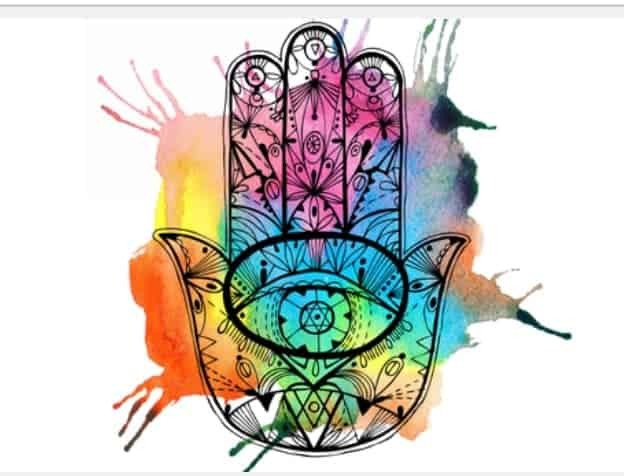 Kabbalah is the ROOT or “Mother” of Gnosticism, Theosophy, Luciferianism, the ‘New’ Age movement, etc in the “Spiritual/Religious” Worldview & is ALSO the ROOT of Alchemy, PHYSICS, & many other ‘Arts & Sciences’ in the Secular Worldview. It’s extremely important to be aware of these facts before reading the following article. 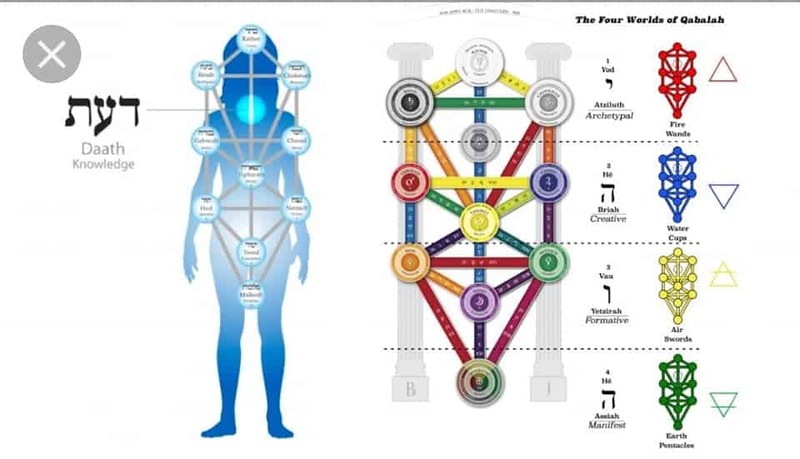 A further explanation will be included after the article, but before we get started let’s look at the modern Hebrew/Jewish definition of the word Kabbalah…..
Now’s a good time to ask yourself, what or WHO is one receiving THROUGH the study & practice of Kabbalah. Please understand, this is part of the Great deception. He further explained that people who are untrained and uneducated in Kabbalah find bizarre or outrageous things in English translations of kabbalistic texts which they then quote out of context, perpetuating the misconceptions. The first two volumes of The Science of Kabbalah are already available in both paperback and eBook formats. Kabbalah means reception. In modern Israel, to check in to a hospital or a hotel, you go to the kabbalah – the reception desk. Michaelson shared a basic principle of Kabbalah which teaches that, in order make room for creation, God contracted Himself. The space He evacuated was called choshech(darkness). This Godly contraction created a number of side effects, one of which was that sparks of holiness fell throughout the world. “Perfection of the world means gathering up the holy sparks. In teaching and bringing this wisdom to the Nations, we are giving them tools to transform themselves,” Michaelson emphasized. This transformation and restoration is the very definition of tikkun olam (repairing the world). “We know that in order for there to be true tikkun olam, perfection of the world, there must be a gathering of the holy sparks, which include not only the Jewish people, but holy sparks of the Nations that need to be gathered in as well. This is the only way to bring redemption and true perfection to the world. “There has to be participation in this ancient wisdom by all with a desire to see the coming of Moshiach (messiah) and redemption. That’s why it’s being made available.” Michaelson especially wants to reach the person who is afraid of Kabbalah because they’ve heard it’s bad or wrong. He wants people to know that Kabbalah provides, “answers to deep questions. We are not speaking of evil things.” He emphasized that, “The real intention is to share the real secrets of the Torah that Hashem meant for us to know. “It is Judaism, not science, that has the answers. [God] wants us to learn this wisdom in order to transform ourselves, transforming our will to receive in order to give,” he asserted. Since the original texts of Kabbalah are written in Hebrew or Aramaic, they are not accessible to most people. Michaelson emphasized the importance of studying with a qualified teacher who knows the material. “I felt like there was a vacuum in this area for the non-Jew.” It was to fill this vacuum that he created the Science of Kabbalah series. The first few volumes compare science to Kabbalah, demonstrating how Kabbalists 800 years ago understood concepts that modern science is just revealing now. He offered an example to illustrate this principle. Bible believers and scientists differ on the question of how old the universe is. According to the Hebrew calendar, which began its count at the creation of Adam, we are in the year 5779. According to science, the world is billions of years old. How can both be true? and Genesis 1:27 when man was created. 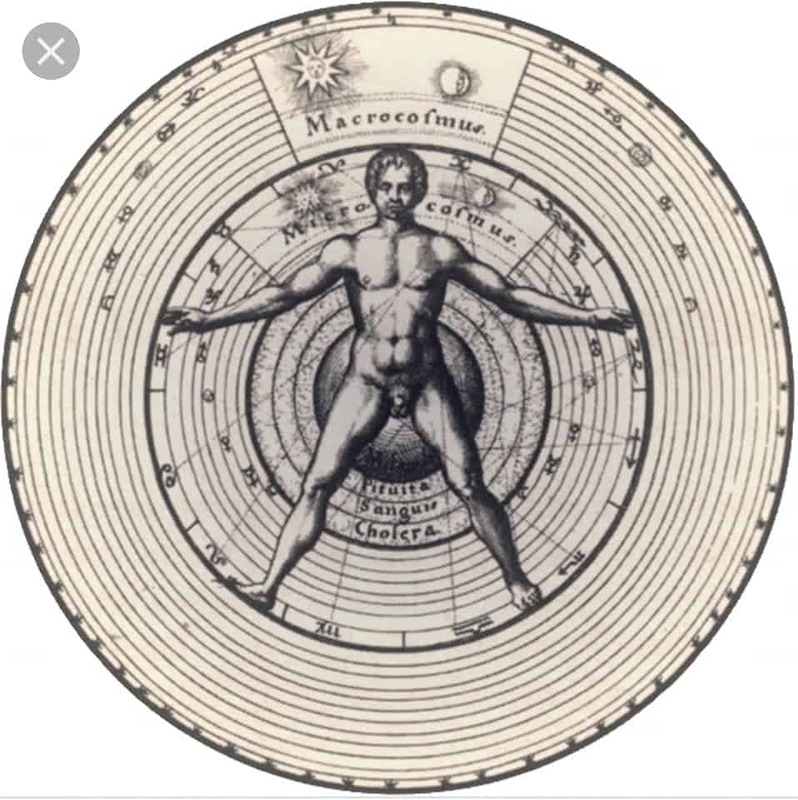 Kabbalah explains the discrepancy by teaching that the first version of man, the human-like creatures that God created in verse 26, existed for a period of time without a soul. It wasn’t until God blew the breath of life into Adam, that humans had a neshama (soul). Starting in verse 27, man became fully human and the Hebrew calendar began its counting. 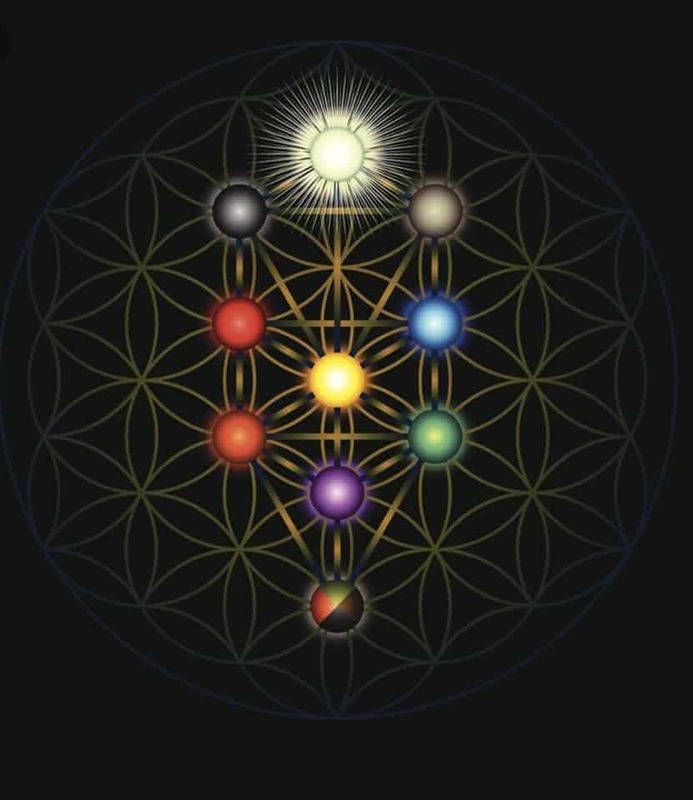 Along with co-host William Hall, Michaelson has a new radio show called The Science of Kabbalah on Israel NewsTalk Radio where he explains many of these teachings. He is well-aware that a significant portion of the INTR audience is not Jewish. “I’ve always had tomatoes thrown at me because I don’t think Torah is exclusively for the Jews. Torah is not just about the Jews. It’s about the Nations. Hashem chose us [the Jewish people] to give this wisdom to the world. I don’t think we can have redemption without the Nations,” he said. “[This study] is going to open up answers to questions that a Christian would have. It will give them tools that they wouldn’t have otherwise.” Michaelson wants people to know that, by studying the lessons he is preparing, “there are sources in Judaism that have answers” for the really knotty questions in life. 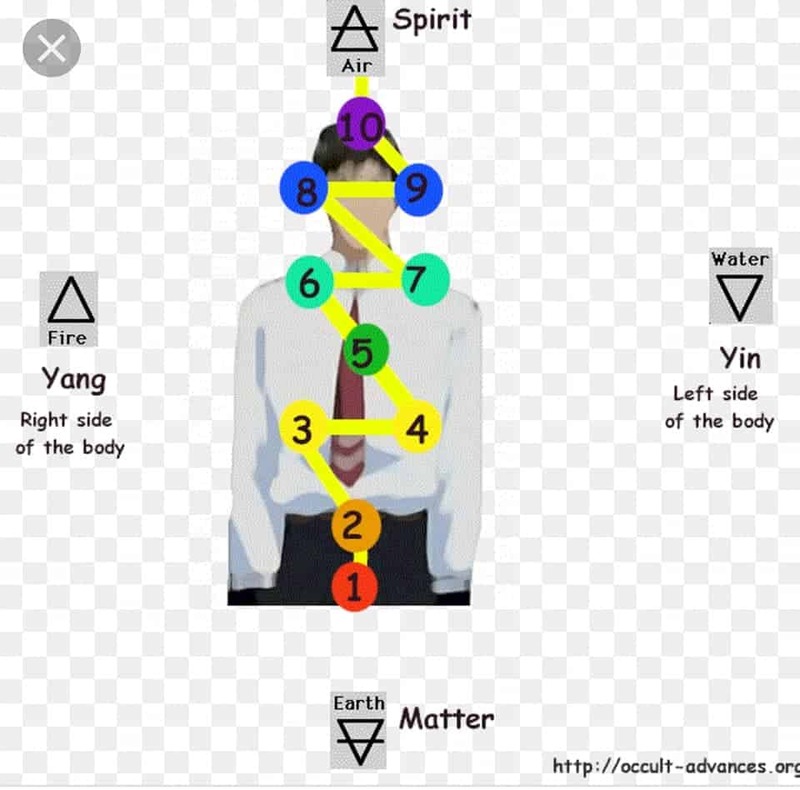 In a nutshell, the Sephiroth or Kabbalist ‘Tree of life'[in Truth it represents NOT LIFE, but the Tree of the Knowledge of Good & EVIL] with its 10 balls/Ba’als of LIGHT represents the concept of the Macro & Micro & these “Divine sparks” or ‘Emanations’ & the belief that Man is contained withIN the UniVERSE, & the UniVERSE[god withIN Man] is withIN US. As Above so Below, As WithIN so withOUT. Do you understand what they’re really teaching, where they’re really GOING with this? The DECEPTION is so CLOSE to the TRUTH, only our Father can know the hearts of Men, who is entering through Jesus Christ & who is attempting to enter through another GATE. This is why & how even the Elect could be deceived were it possible. God DOES DWELL withIN Man, we ARE the Temple of GOD & we DO dwell withIN His UniVERSE, but it is ONLY through Jesus Christ that we come BACK into a Relationship with Him & by which we RECEIVE the Holy Spirit & are reborn into LIFE in the Spirit, NOT through this back door attempt to return to the Garden & “Awaken the spark” in order to Ascend to godhood/divinity through the FALSE EnLIGHTenment of Kabbalah & the pursuit of good WORKS. Satan is STILL drawing Man IN with the SAME. Old. LIE. Tempting the HEARTS of Men, sifting them, gathering in the Tares to be bundles & burned, cast into the Flames of Destruction to which he himself is condemned. He still serves God even in his OWN Rebellion, we should never forget that. It’s still about those 2 TREES, choose Jesus Christ & the Tree of Life upon which He was Crucified, Sacrificing Himself to Atone for our Sins, leaving the curse of this body of Flesh bound by the Law of Sin & Death nailed there, that we may Walk with Him in the Spirit of LIFE. There IS no other WAY. No other Truth. 8 And they heard the voice of the LordGod walking in the garden in the cool of the day: and Adam and his wife hid themselves from the presence of theLord God amongst the trees of the garden. 21 Unto Adam also and to his wife did theLord God make coats of skins, and clothed them.